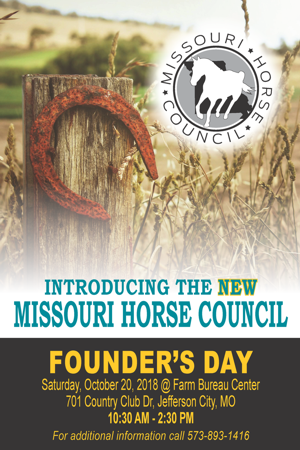 The new Missouri Horse Council is having a “Founder’s Day Celebration” to commemorate the formation of the statewide organization designed to allow Missouri’s equine industry to speak with one voice on issues of importance to all horse and mule owners. 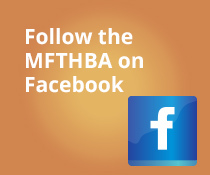 It is crucial for the continued well being of Missouri’s equine industry that all groups and organizations work together to educate, advocate and promote Missouri’s great equine heritage. 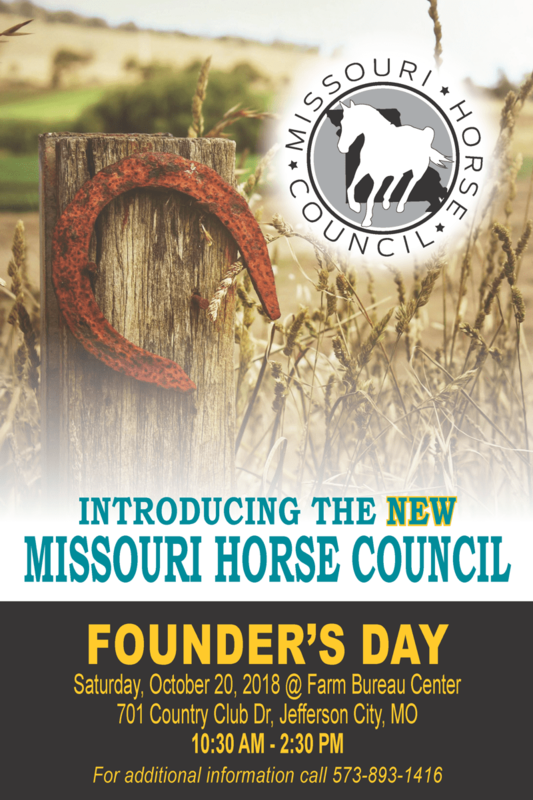 All Missouri equine organizations are invited to attend the Founder’s Day event to learn about the vision for the new Missouri Horse Council and consider becoming a member. A great informational program has been planned that includes Garrett Hawkins, Deputy Director of the Missouri Department of Agriculture; Dave Duquette, National Strategic Planner for Protect the Harvest; a representative from the Illinois Horse Council; and members of the Missouri Horse Council steering committee sharing the story of the development of the organization and the vision for involvement of all Missouri equine organizations. A fried chicken dinner will be provided to attendees. An RSVP for lunch will be very helpful for planning purposes. For additional information or to RSVP please contact any of the following people.